What exactly is the global economy and how does it work? What are recessions and how do they happen? 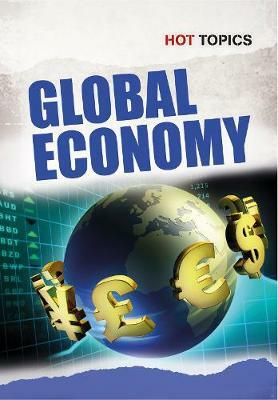 This book answers these questions and also shows how one nation's economy can effect the global economy. This book also discusses the concept of microlending.